L.E. 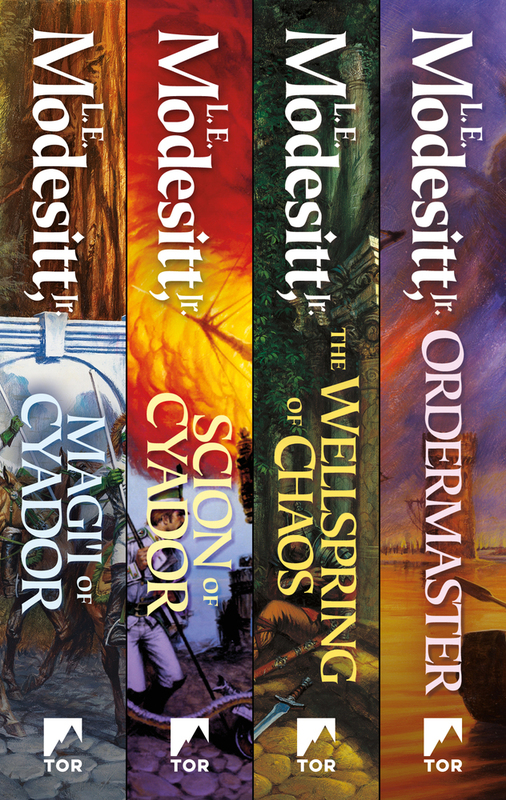 Modesitt, Jr.'s bestselling fantasy novels set in the magical world of Recluce are among the most popular in contemporary fantasy. Each novel tells an independent story that nevertheless reverberates though all the other books in the series, to deepen and enhance the reading experience. Rich in detail, the Saga of Recluce is epic storytelling at its finest. L. E. MODESITT, JR. is the bestselling author of over seventy books including Outcasts of Order and Treachery's Tools. His work ranges from science fiction to fantasy, including the Corean Chronicles, the Imager Portfolio and Saga of Recluce series. He currently lives in Cedar City, Utah.